Ensure your floors are spick and span with a jumbo dustpan and brush set. 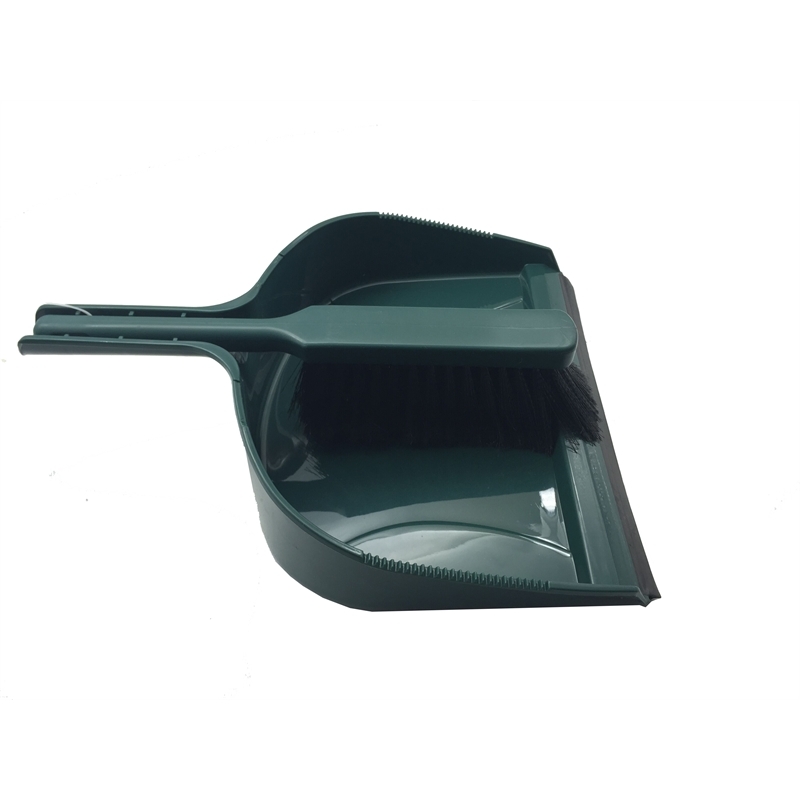 Laying flat on floors for quick and easy debris collection, this set features a wide pan opening with a rubber lip for effective cleaning results and a large, solid handled brush for controlled sweeping. 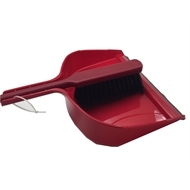 Fitting snugly together for neat storage in your cupboard or pantry, this dustpan and brush are a handy necessity for any household.